Description Thank you for visiting another one of Matt Bowers Chevrolet's online listings! Please continue for more information on this 2018 Dodge Grand Caravan SXT with 25,617mi. Your buying risks are reduced thanks to a CARFAX BuyBack Guarantee. You could keep looking, but why? You've found the perfect vehicle right here. The Dodge Grand Caravan SXT will provide you with everything you have always wanted in a car -- Quality, Reliability, and Character. This vehicle won't last long, take it home today. Lifetime warranty is a limited Powertrain Warranty. Owner must follow manufacturers recommended maintenance on new vehicles as per owners manual. 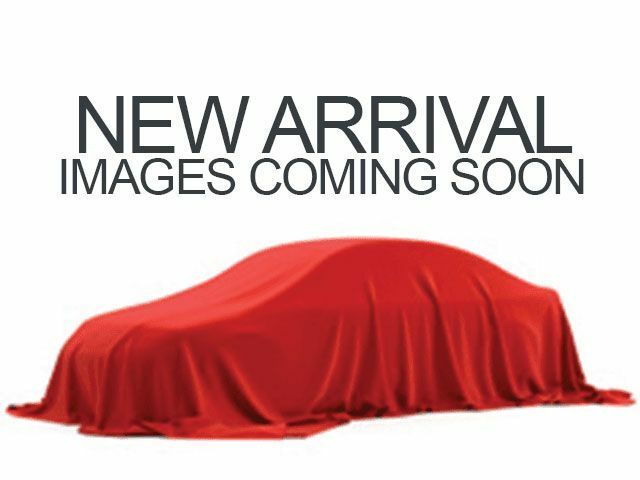 Covers select pre-owned vehicles five calendar years old or newer, with 80,000 miles or less. Other restrictions apply. See dealer for warranty details.